Wolframite is made into Tungsten which is used in iPhones and other Apple devices. Apple had third parties audit all its mineral suppliers to be sure none are using their profits to support armed conflicts. Last year, there were five companies who refused the audits and all were dropped from Apple’s list of suppliers. 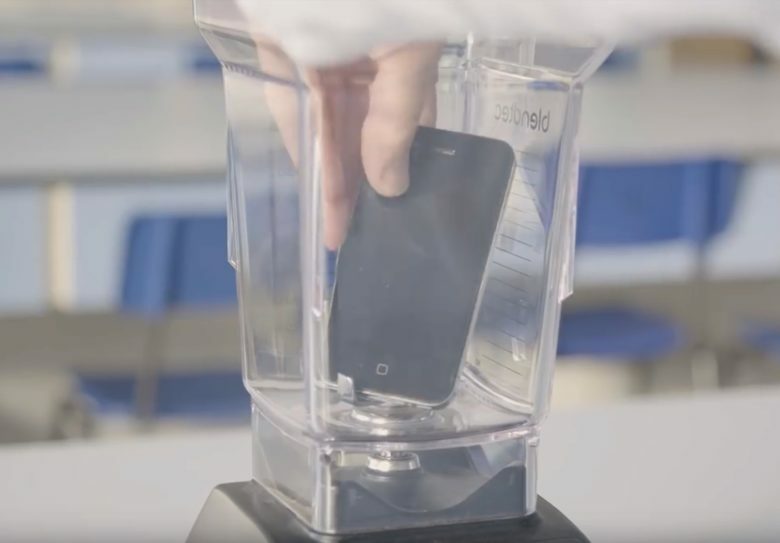 The iPhone maker regularly tests to be sure the materials that make its computers and accessories are sourced responsibly. Let's hope Apple continues to lead the industry to wipe out conflict-materials from all tech products. 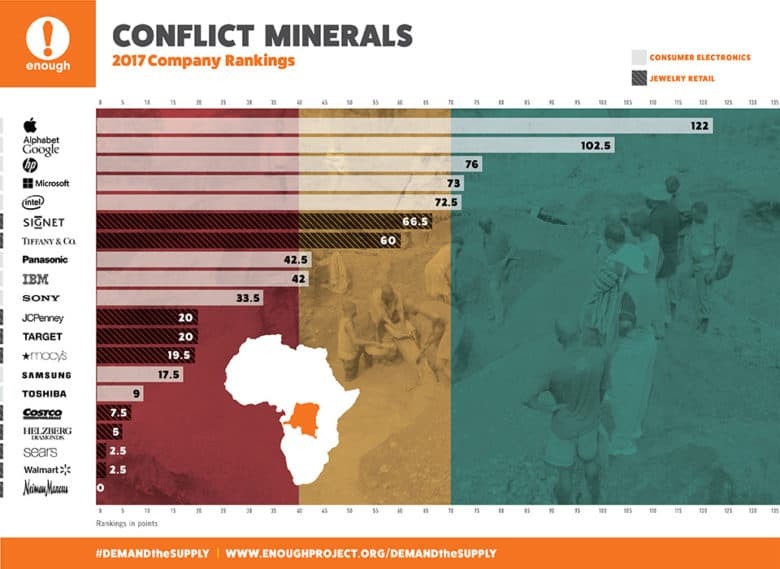 The Enough Project released a report today that ranks the top technology companies on how well each one is doing in wiping out the use of “conflict minerals” like tantalum, tin, and tungsten in their products. Apple, HP, Intel, Motorola are at the top of the list, while Nintendo is at the bottom, along with HTC, Sharp, Nikon, and Canon. 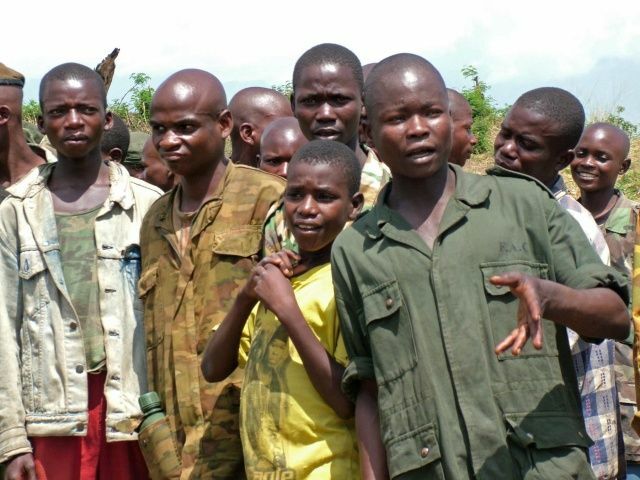 The minerals in question, mined in areas of armed conflict and human rights abuses, are used in many technology products around the globe, and The Enough Project – a non-profit arm of the Center for American Progress – tracks these in its effort to combat crimes against humanity.